We have packed our 2019 Easter Cards in 3's - now you can have twice as many designs for the same bucks. Hurry! 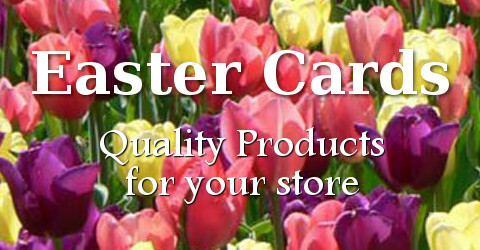 Wholesale Easter Cards, Premium quality, now available in a wide range of titles and designs. 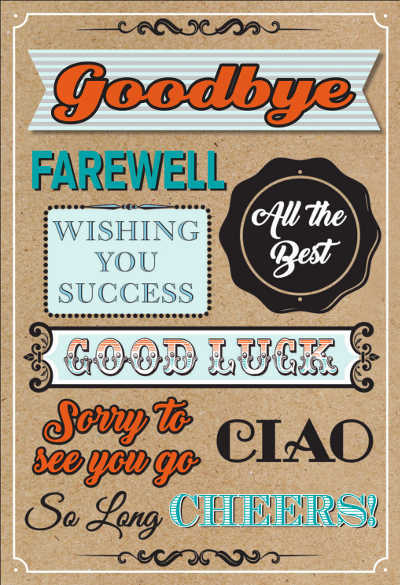 Easter is a rapidly-growing card-sending season and an excellent opportunity for extra sales - so stock up from the outstanding range of wholesale Easter greeting cards from InterGreet.com. Don't forget Religious Easter Cards for the 280 million* Christians in the USA. You can order choose by title or you can order one of our top-selling, balanced assortments. Either way, you'll be filling the needs of your customers. Call 888-600-9354 for friendly, helpful service.